1. 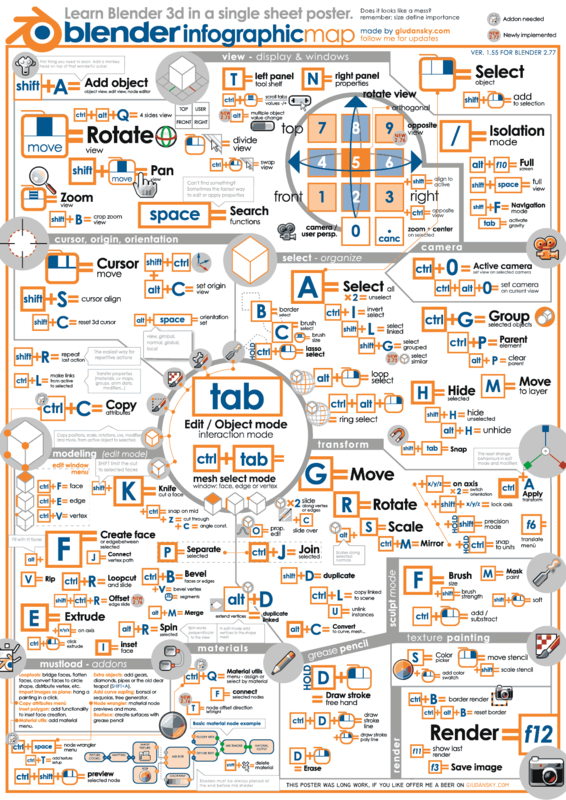 Download & Install Blender from here. 2. Download the movement modeling data with Python script from here. 4. 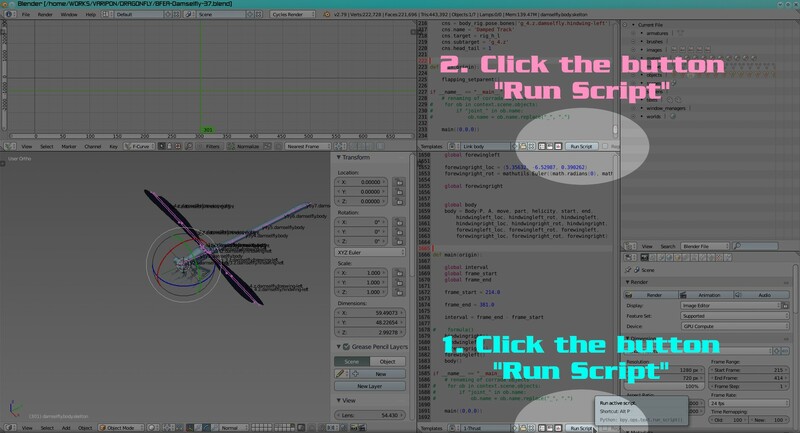 Click the two buttons "Run Script"
How to obtain gimbal rotation data for development of damselfly drones. 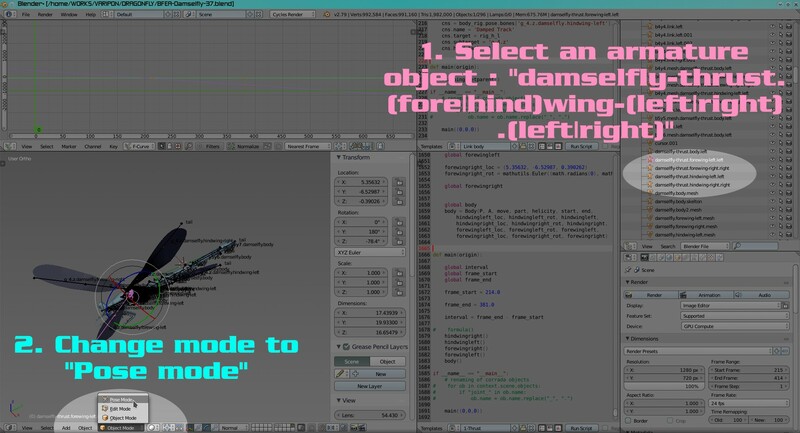 Select an armature object : "damselfly-thrust.(fore|hind)wing-(lef|right). (left|right)" on "Object mode"
Select a bone : "g_1.y" (or "g_2.x" or "g_3.z" or "g_4.z") on "Pose mode"
Change rotation mode to "XYZ Euler"